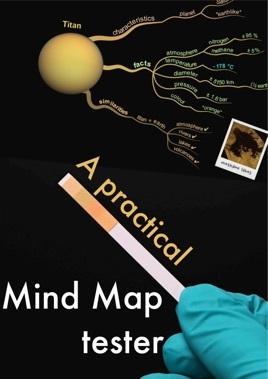 'A practical mind map tester' introduces a value scan, an easy to use instrument to evaluate how useful a mind map is. It checks whether a mind map in question, whatever the type, is useful and helpful for its consumer. In other words, it tests functionality. 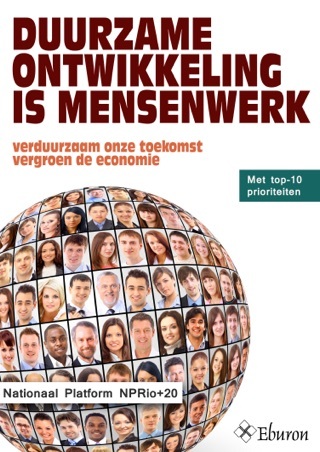 It includes five key performance indicators: goal, information processing, readability, understandability and value. The elements of each individual indicator are described and tested extensively. Many of them are fresh to the mind map community. The scan isn't a final assessment. Following the results, further work can be done to strengthen the mind map making it more valuable to the user. Another possibility is to use the tester during the process of mind mapping, and proactively improve the mind map as you work on it. 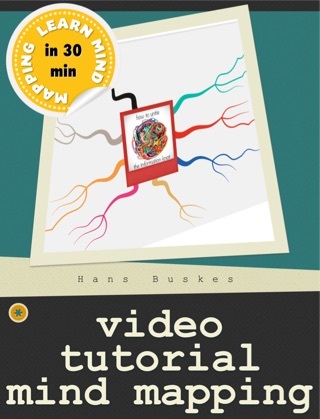 A Practical Mind Map Tester, the just-published book by Hans Buskes and Philippe Packu, is the most important book written about visual thinking and visual communication using mind maps since Tony Buzan's seminal original work. The book is clearly written and beautifully illustrated. A significant amount of relevant research was reviewed to guide the authors' conclusions; such a scientific approach is almost unprecedented in this field. The comments and examples in this wonderfully integrated book are a huge step forward in the use of mind mapping to develop, clarify, and communicate knowledge.